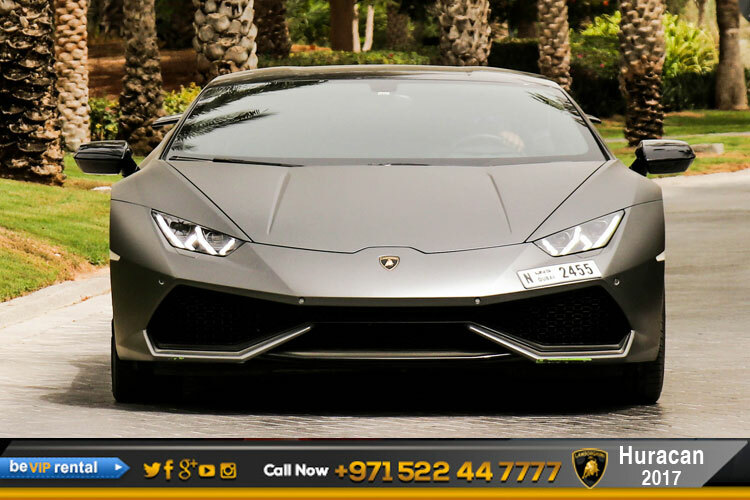 Lamborghini Huracan is one of the most legendary sports cars rental from Be VIP Rent a car in Dubai. 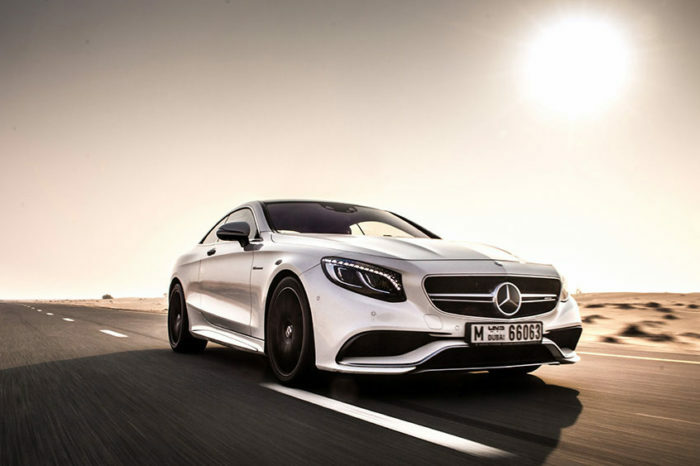 Born out of fine Italian car making craftsmanship and super car tradition, it is the perfect storm on the road. 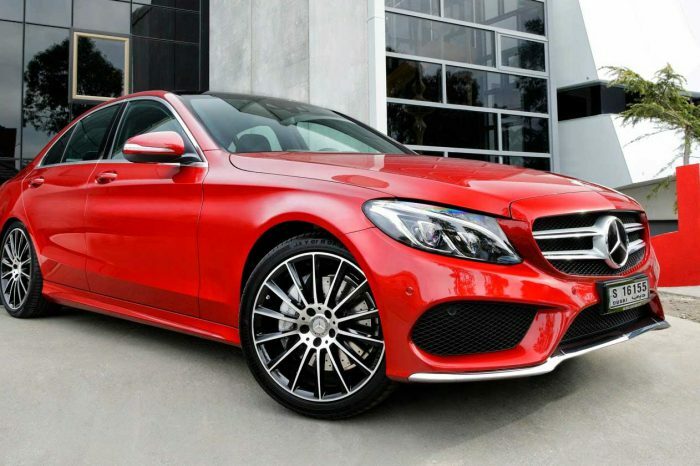 If you are searching for a car that will fulfill your driving fantasies and at the same time provide you with supreme comfort, you can never go wrong with this prestigious brand. 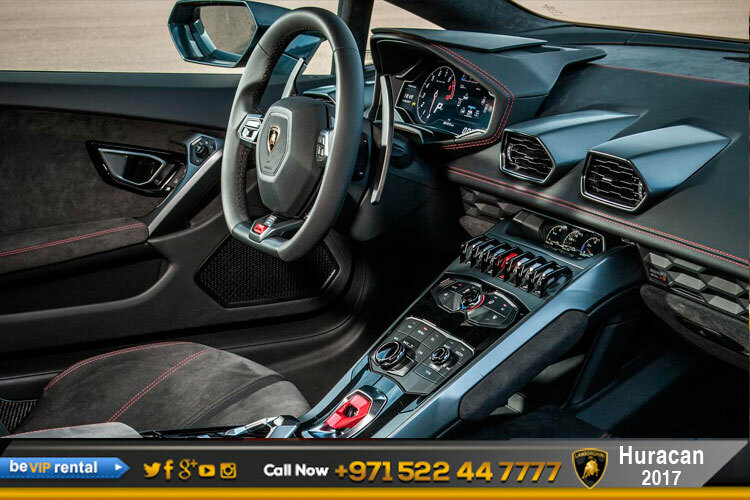 Founded by the virtuoso, Ferruccio Lamborghini, every Lambo model boasts refinement, power and style. 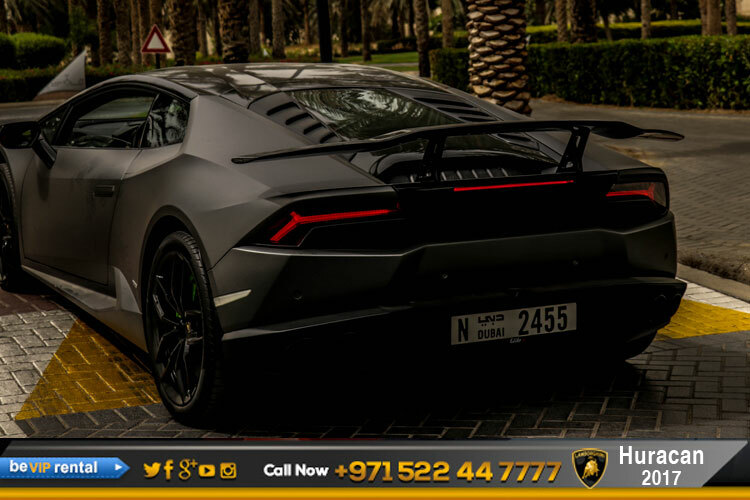 In Dubai, there are a number of Lamborghini Cars for rent so you will have many options to choose from. 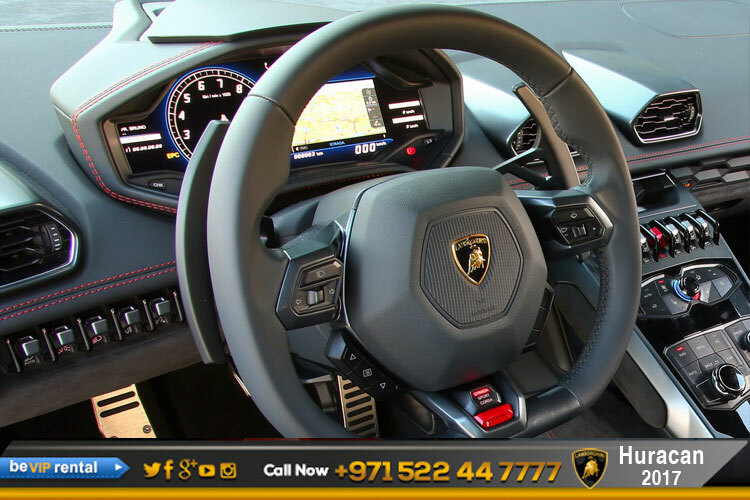 To find the best Lamborghini Car rental in Dubai, Be VIP car rental in Dubai is the best Choice. 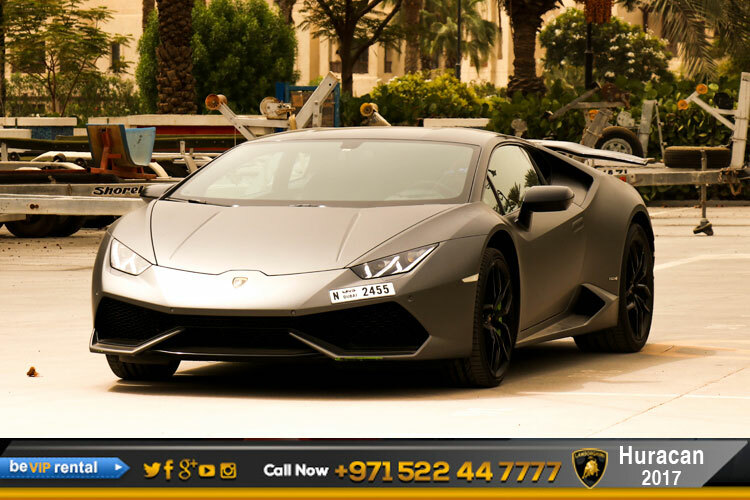 Make your dream come true by driving such an elegance beauty, rent a Lamborghini Huracan in dubai. 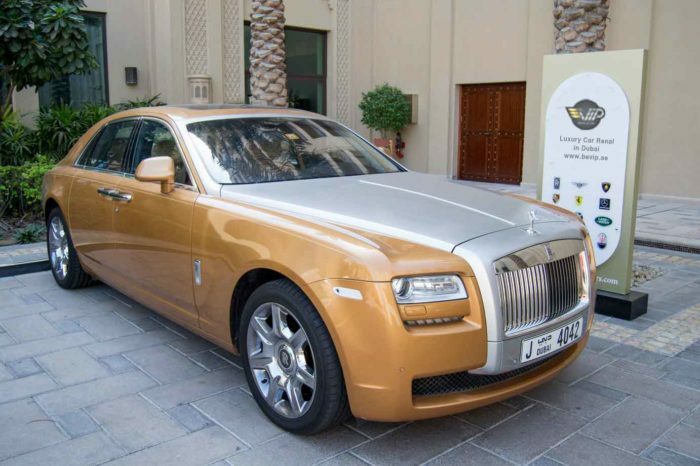 Down the road, we expect to see the powerful Lamborghini from Lamborghini family. 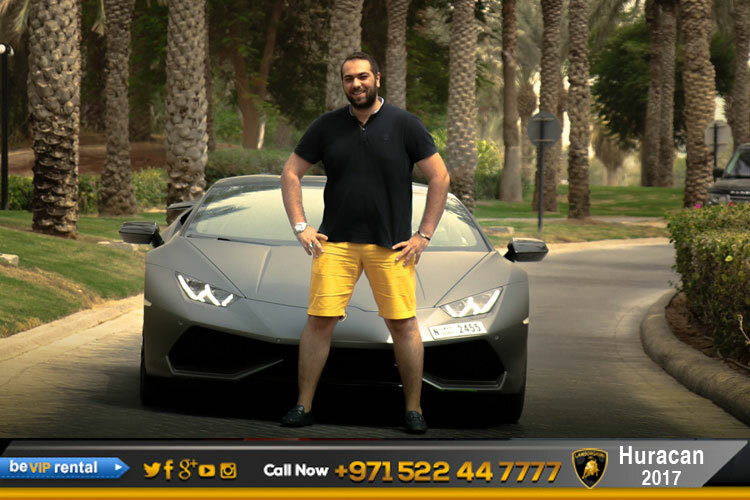 Make it possible for you too, Now you can Rent Lamborghini Dubai, Not only in Dubai but all over in UAE. 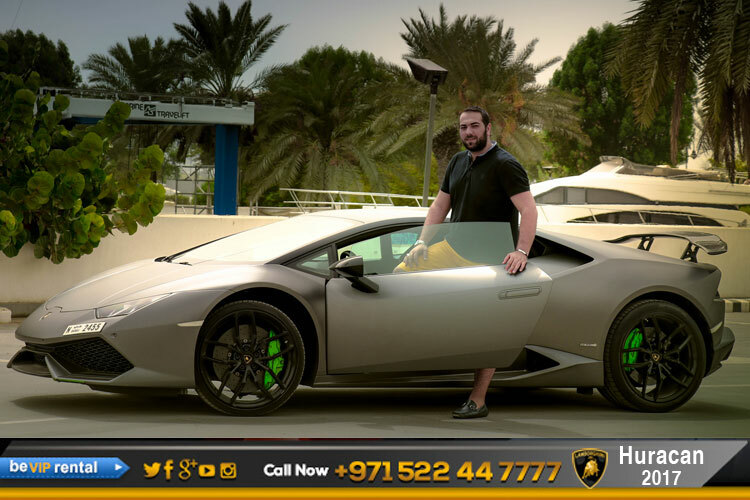 Lamborghini Rental in UAE . Book Now! 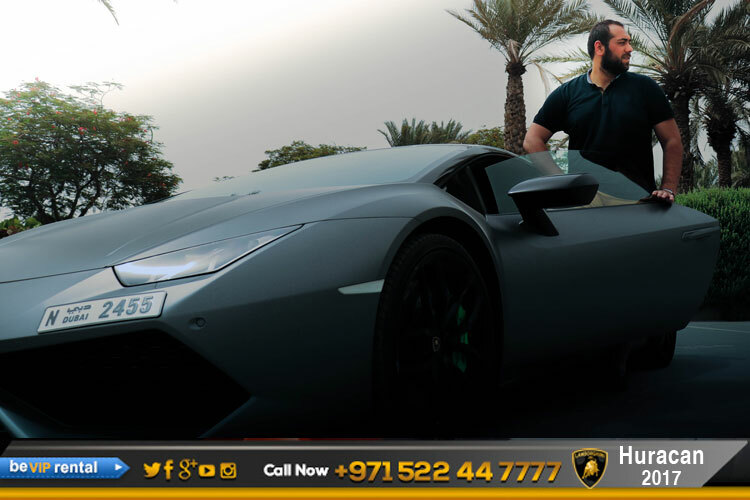 And get an exotic Lamborghini Huracan rental in Dubai.